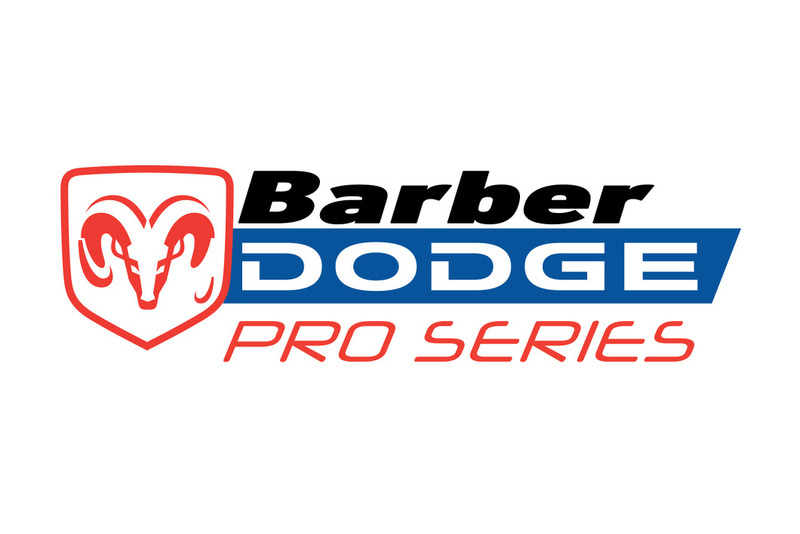 Champ Car Statement Regarding the Shutdown of the 2004 Barber Dodge Pro Series. INDIANAPOLIS (February 3, 2004) -- What follows is a statement by the Champ Car World Series regarding yesterday's announcement that the Barber Dodge Pro Series would be unable to compete in 2004. 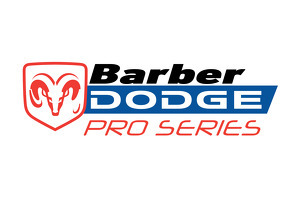 "Champ Car is saddened to see the suspension of race activities by the Barber Dodge Pro Series in 2004. 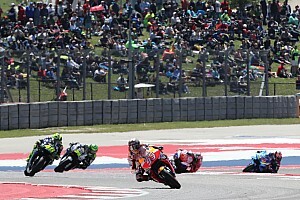 For the past 18 years, they have provided some of the best racing in North America and served as a fertile proving ground for young, aspiring Champ Car drivers such as Juan Pablo Montoya, Bryan Herta and Kenny Brack. For the last three seasons, Champ Car has directly sanctioned the Pro Series and our fans have seen the dawn of great careers including those of Ryan Hunter-Reay, AJ Allmendinger and Leonardo Maia. Key personnel at both Champ Car and Open Wheel Racing Series worked diligently with Skip Barber officials to put together a sanctioning agreement for the 2004 season. 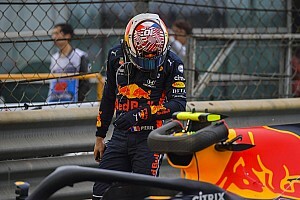 However, the recent court proceedings and the subsequent legal paperwork prevent Champ Car from signing any sanctioning agreements until after the closing of the sale. Other series have found themselves in a similar situation in their 2004 relationship with Champ Car and have maintained operations but unfortunately, the Skip Barber organization decided it could not keep the Pro Series viable and chose to suspend activities. 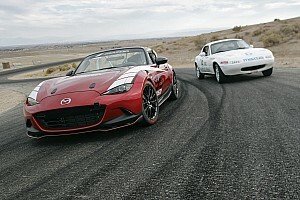 The relationship with Skip Barber has always been much more than just sanctioning the Pro Series. At its heart, it is a marketing partnership that has been mutually beneficial for both organizations."